Regardless of your party affiliation, the stakes in the 2016 presidential election are greater than ever. Because the stakes are so high, it’s critical that as responsible voters, we are well-informed about candidates, key policy issues, and Democratic and Republican positions across the board. 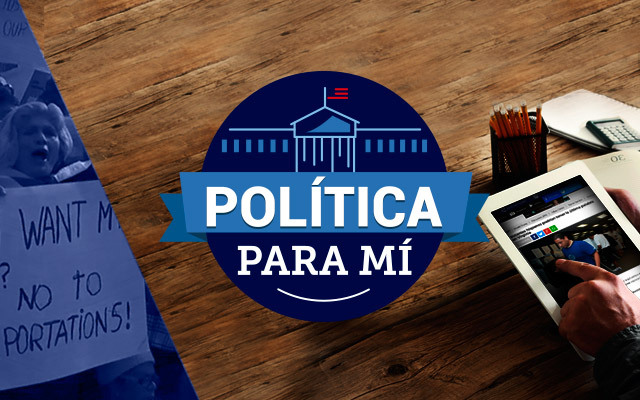 Politica Para Mi provides a comprehensive and influential voice on key issues Hispanics need to know in order to become well-informed voters. To visit the site, please click here. Also, please take the time to watch a promotional video (below) from our recent coverage of the Presidential National Conventions.